From sweet & salty snacks to chips, cookies, dried fruit, nuts, granola, popcorn, chocolate, energy bars and much more! 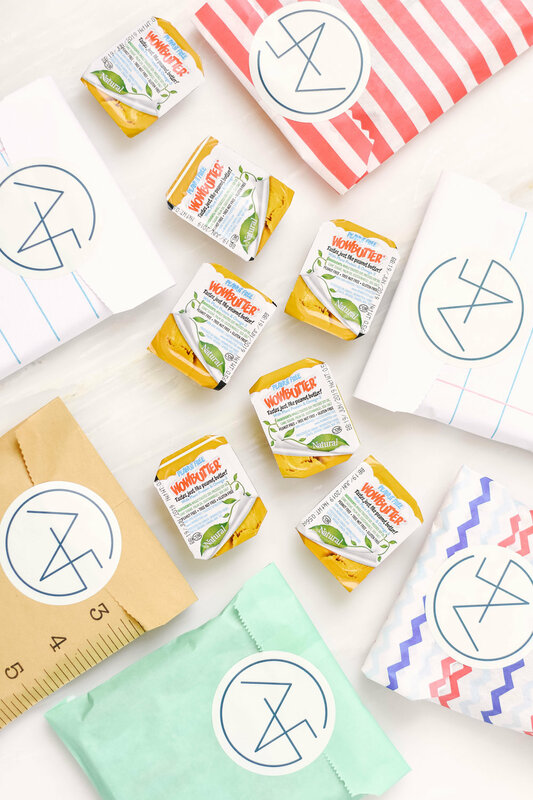 The snack box includes snackable items + may include up to one baking mix to create a fresh + warm snack at home. 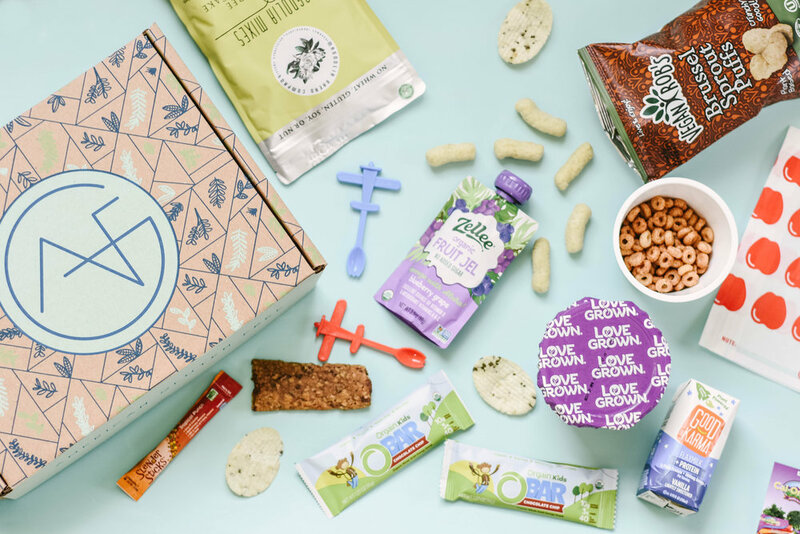 The snack box is always free from gluten + dairy. The Snack Box is not free from other allergens. However, boxes will contain no more than 1 product including Soy each month. Click here to see our additional allergen friendly options. Unlike Gluten, we don’t give you any fuss. Cancel at anytime. Cancellations must be made before the 30th of each month. Pick your box, no subscription necessary. Discover your new favorite brands. Exciting GF + DF options await. In a rut? Not for long! New brands are waiting for you. A peek inside the Kids Club box!